Does the above image look like your kind of work day heaven? A day spent working with stylish stationery, pretty paperie and all sorts of wonderful materials to get your creative hands on! 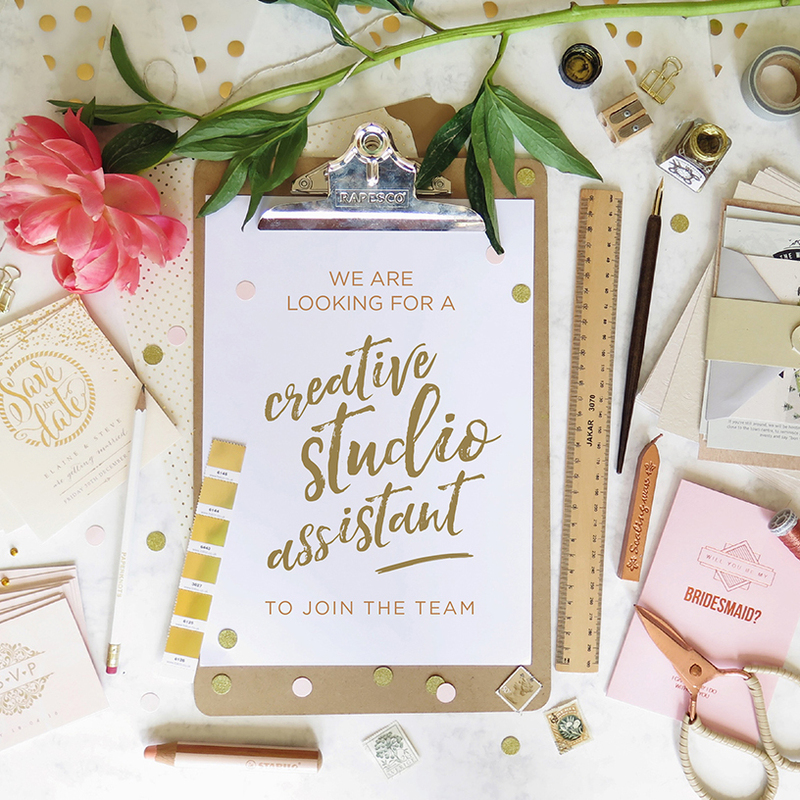 Well then you might be as excited as us about the announcement of a brand new new part-time / freelance role for a creative studio assistant to join the Paperknots team. Due to increased demand of bookings with our little national award-winning design studio, we are seeking an enthusiastic individual to help work on some of these exciting projects. 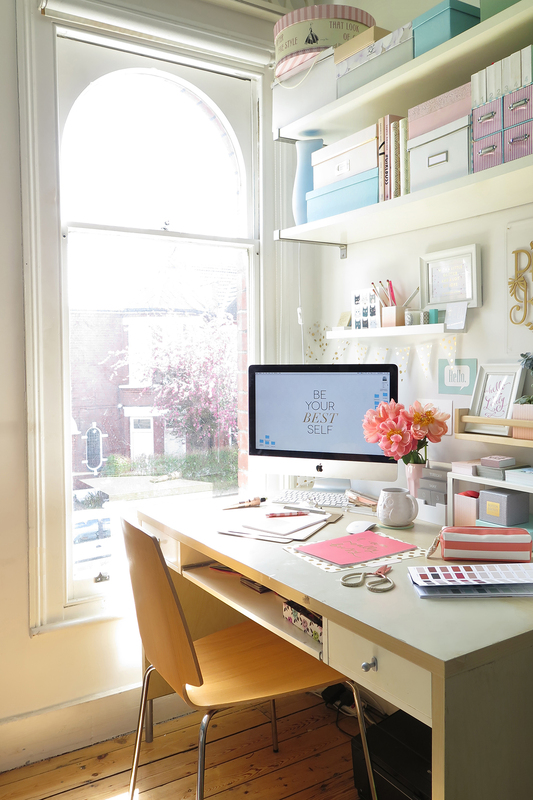 Working alongside Lisa (Creative Director) you’ll mainly spend your days getting your ‘craft on’ taking wedding stationery designs from print, through to production. This could be for one of Paperknots’ house collections or unique bespoke one off order. As you are working with the final product, you’ll take great pride in accomplishing the perfect bow, hand cutting intricate bits and pieces or maybe adding finishing touches such as eyelets or envelope liners. Time management is important but don’t worry, we’ll give those nibble fingers of yours plenty of practice before we start counting! The role is for an approx 2 day week (depending on your skills) with the possibility of it turning into a permanent / full time role. 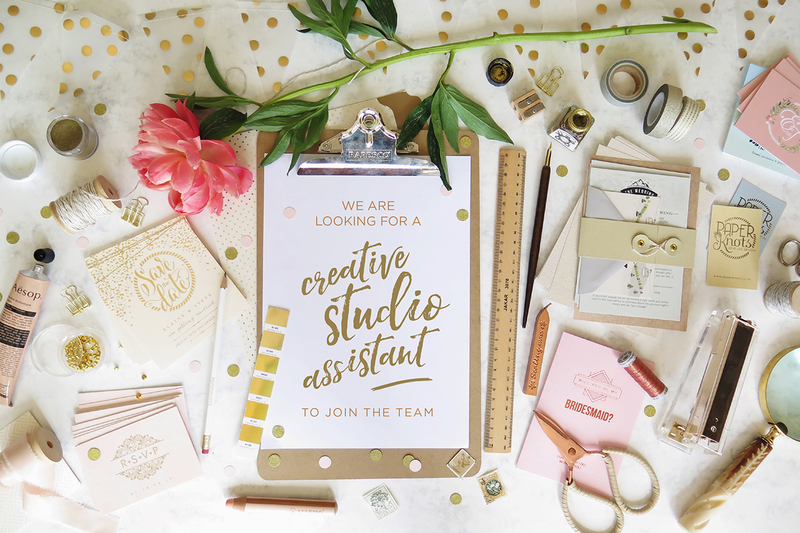 The ideal candidate may have had some experience in a creative working environment and is able to juggle multiple jobs throughout a fast-paced day. The role would be a good fit for someone of a Junior-Midweight level. Pay is to be discussed with suitable candidates and will reflect your relative skills and abilities. It will initially range from £7.00-£8.50 per hour. If this sounds like the role for you and you’re excited as we are about the opportunity to be part of the Paperknots team, we’d love to hear from you! Please include your cover letter/email , CV, and any links to an online portfolio or attach examples of previous work. Alternatively if you document your creativeness on social media, feel free to send us those details too. Applicant date closes May 31st 2016.